This morning felt decidedly autumnal. 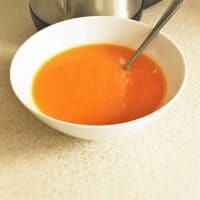 This combined with waking up with a rotten cold I felt the urge for a hot soothing soup. And when I say hot, I mean chilli hot. Traditionally chillis have always been used as a medicinal plant for natural remedies. 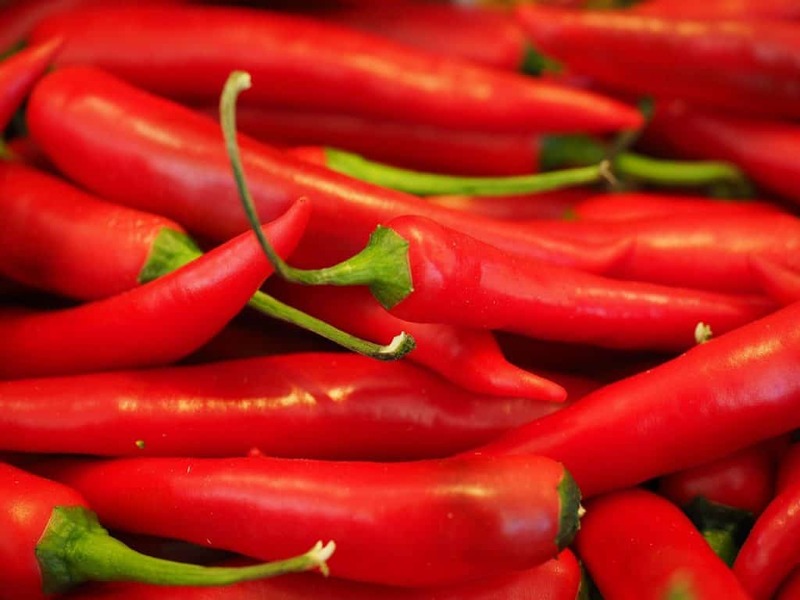 Chillies are really high in vitamin A and vitamin C, making them fantastic for your immune system. 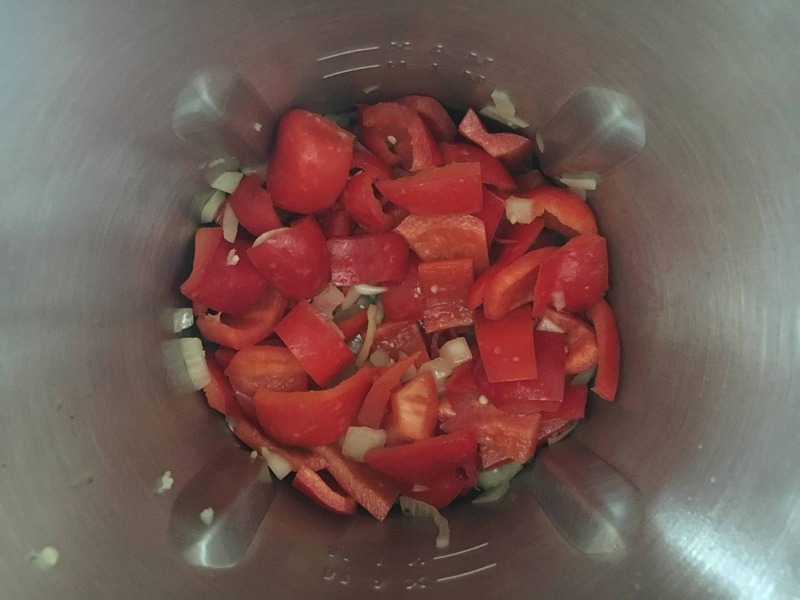 The heat of the chillies really help with clearing congestion – ah, I can now smell again 🙂 Capsaicin is responsible for giving chillies their heat – and it’s benefits aren’t reduced when cooked. 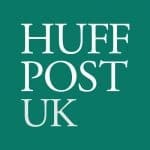 Apparently most of the capsaicin is found in the membrane of the chilli (where the seeds connect to the flesh of the chilli) so try to include the whole chilli, with the exception of the green stalk. IMPORTANT: I used 2 whole red chillies in this recipe and kept the seeds in too. 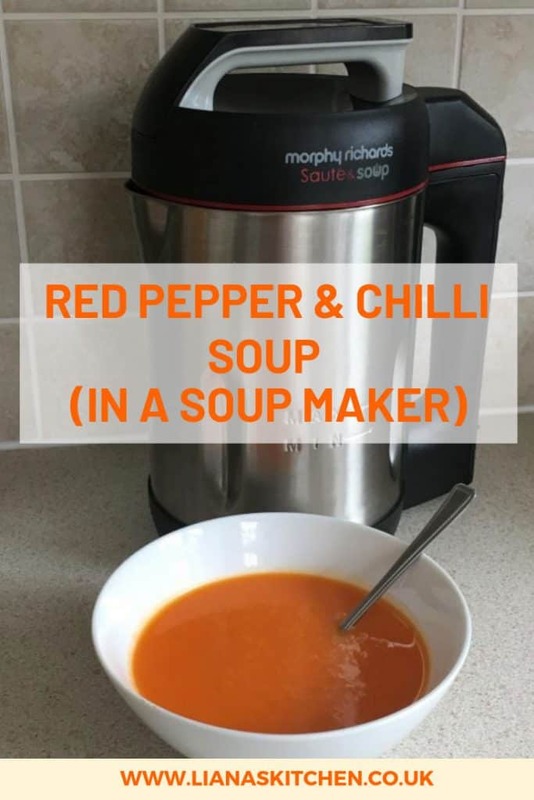 If you want a milder taste leave the seeds out and only use ONE chilli – I LOVE spicy and hot food, but I don’t assume everyone else does too! 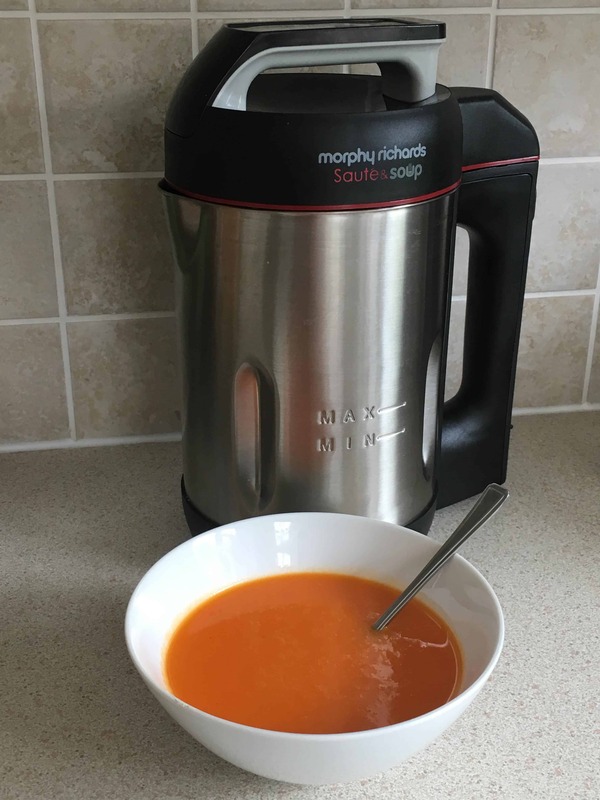 As always I made this recipe with my reliable Morphy Richards Soup Maker but you can of course make it in a saucepan on the hob and then blend it smooth. Switch off the saute feature and add the chopped potato and chicken stock. 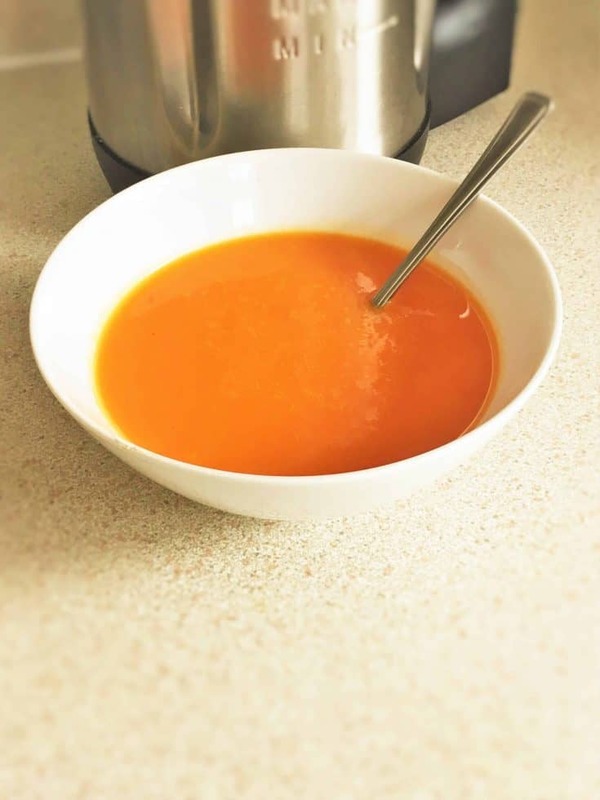 Make sure the contents reach the Min line in the soup maker - if they don't, top up with more boiling water. Stir ingredients round and set on smooth program.